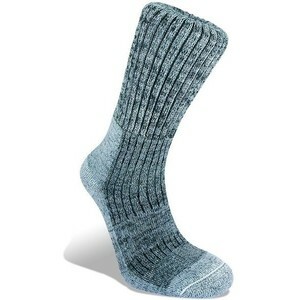 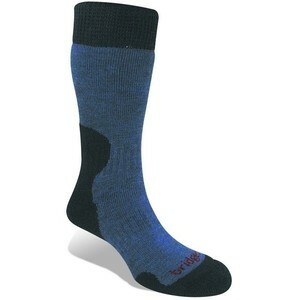 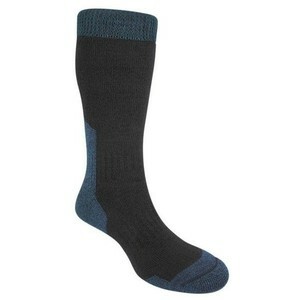 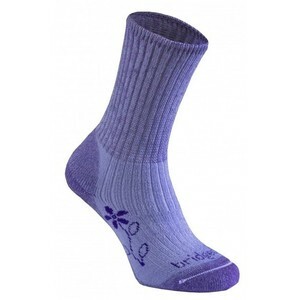 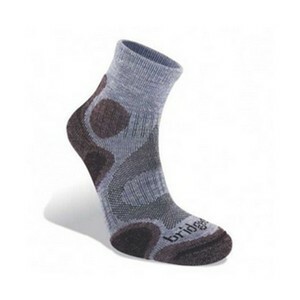 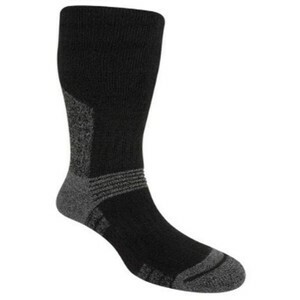 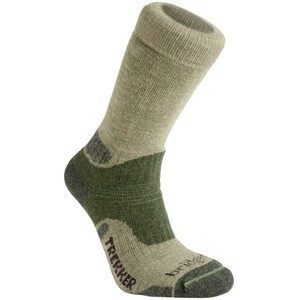 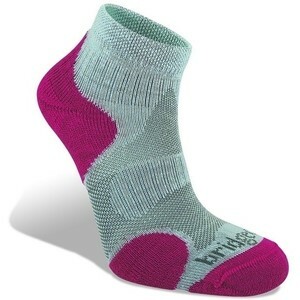 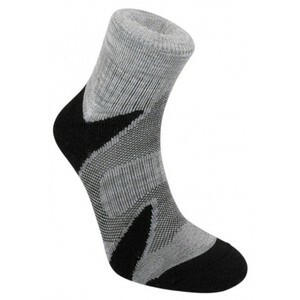 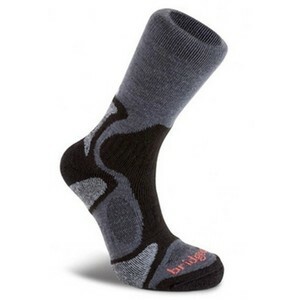 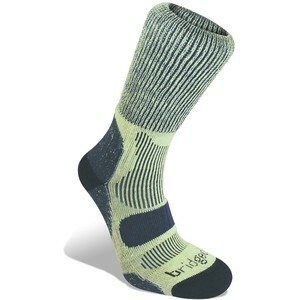 Bridgedale Outdoor Ltd is the market leader in the manufacture of technical Outdoor socks for: Walking / Hiking, Mountaineering, Running, Skiing, and Everyday. 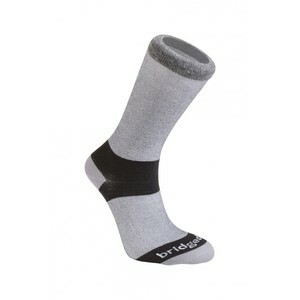 Bridgedale set out to design and manufacture the most comfortable socks on the market; using the latest machinery, the most progressive designs and the most advanced yarn technology. 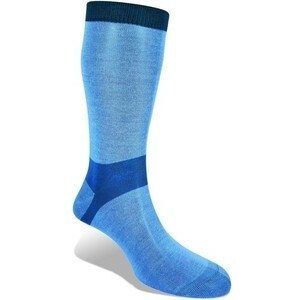 Their core technology of WoolFusion® combines natural fibres with man made fibres ensuring Bridgedale socks are the most comfortable you will ever wear!